They are powerful, super immersive, and may finally have games and apps that are more than just mere tech demos. The are the PlayStation VR, The Oculus Rift and the HTC Vive, certainly the most immersive VR gadgets around. However, Immersive as the get, Google wants to trump them all. The Google glass may not have set a good Augmented reality precedent for Google, but the Cardboard VR has right lots of wrongs. 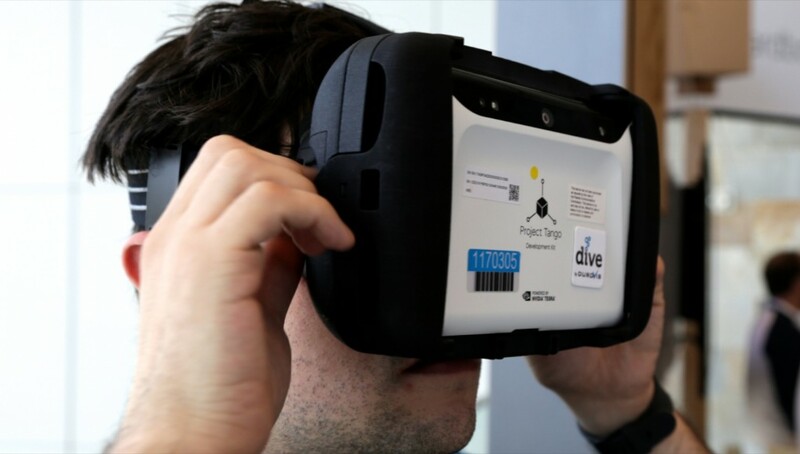 The tech giant is riding on the Cardboard VR’s success to make deeper forays into the VR space with a planned new VR headset. The new headset is reportedly undergoing R&D under a project codenamed “Tango”. With the new headset, the search giant is expected to up its game. Moving beyond the basics, its early experiments with Google Cardboard and into the next phase of VR — this is what is expected at least. The big question however remains whether the product of project tango is going to look and feel more like those expensive, high-end headsets or more like Samsung’s less powerful but more cost effective solution. I personally think the VR product from Project Tango isn’t going to be any thing like the Vive or the Oculus Rift. 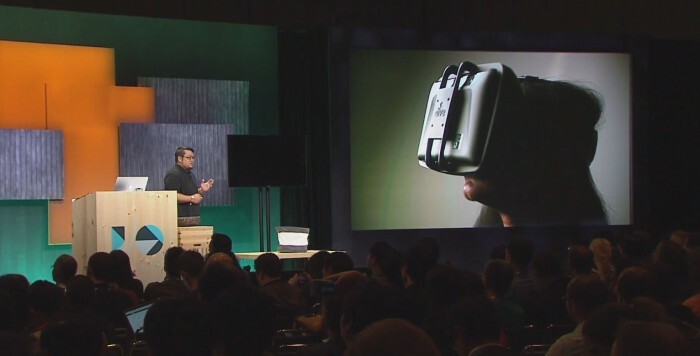 It is definitely not going to be as complicated as a PC tethered VR headset nor as basic as the cardboard VR. What Project Tango will “almost certainly” produce is something of a Gap filler, a perfect breach between the PC tethered and smartphone powered VR headsets. It will be a smartphone powered headset, though with capabilities that haven’t previously been possible on a phone-based device — only headsets tethered to a powerful gaming PC or console via a wire. Just like LG’s 360 VR, Google’s new VR gear may explore a completely unique design. An architecture that leaves room for improved hardware, content and ultimately a thrilling VR experience. In the early days of virtual reality, there was a situation of over-promising yet continously under-delivering. Google seems to be aware of this, that’s probably why its executive keep playing down the company’s success while highlighting the challenges it faces. Android isn’t nearly as powerful as the computers that drive the Oculus Rift or the HTC Vive. This means for Android to power up VR hardwares, apps and games, there is some compromise. This results is a “pared-down experience, calculated to meet, but not exceed, an Android phone’s capabilities”. A publication earlier this month by financial times indicated that Google may be fixing the issue. The search giant is reportedly making the next version of Android VR friendly, by injecting VR capabilities right into it, presumably so it can take full advantage of the phone’s computing power to enable better VR experience. horizon. A seemless Virtual reality has been virtually unachievable. Even now, we are still waiting for VR companies to put their products on the shelves of our local store. Luckily, Google is taking VR very seriously — for the fact that Cardboard has graduated from a pet spare time project to a legitimate initiative. And now rigorously pushing the research and development of a supposedly more immersive, spatially aware and cost effective VR gear, Google is indeed expecting virtual reality to lead the mobile sectore in the future. In other words, it’s increasingly obvious that Google isn’t leaving VR to Facebook, HTC & Valve or LG. How exatcly Google’s sojourn into the VR world would be beneficial to the legion of VR fans out there is still quite vague. But one thing is sure, with the tech giant in the game, we can only expect the best.